Alright, we’re into our fourth week and students are getting the hang of Summit Learning. 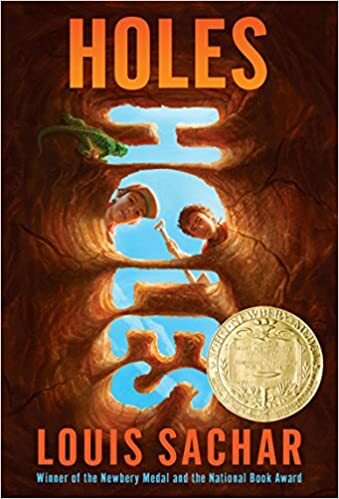 In English, we’ve started reading “Holes” and by Friday or over the weekend, students should have read up through chapter 5. They’ll have lots of time in class on Thursday and Friday, so that shouldn’t be a problem for them to complete in class. While students are reading, they have an online Book Journal which we’ll review Wednesday. 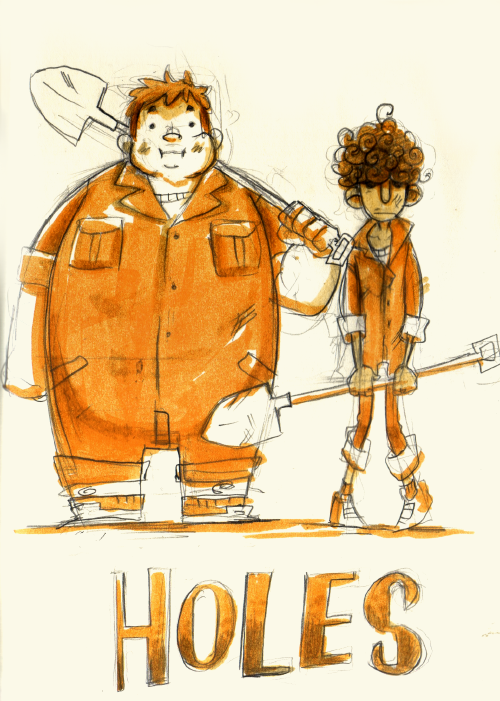 I’d like students to be keeping track of their reading through that Book Journal in Checkpoint 2 of Stories and Storyboards. The Book Journal asks students to write a brief summary of what took place in their reading that day, for them to find a meaningful quote from their reading, and then to do one of the following: make a personal connection with the quote, make a prediction about what’s going to happen later in the novel based on the quote, or to Analyze the quote for any hidden meanings or descriptions.